Granada is the perfect setting for a beautiful wedding. Drenched in romance, framed by stunning architecture and dramatic mountains. The ideal backdrop to a special day. Experienced, professional wedding planners since 2002. 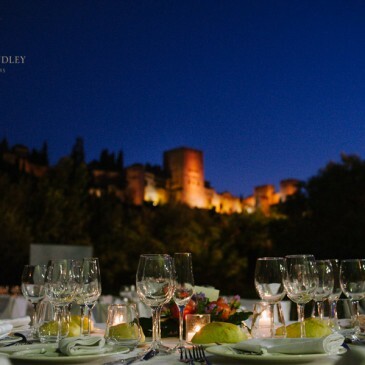 We work with the best venues Granada has to offer.. AWOL Granada will make your wedding A Wedding Of a Lifetime. Weddings are very personal and it must be YOU who decides the nature of it. Large or small, urban or rural, relaxed or formal, modern or vintage, fairy tale romance or boho chic. 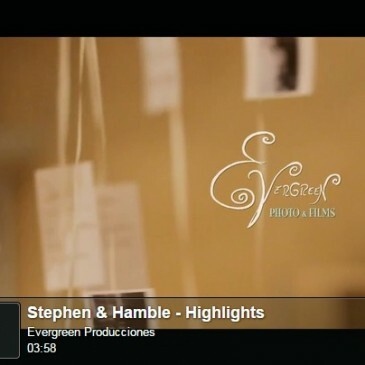 Your wedding will be tailor made to what you want. A destination wedding means that your guests need special attention. We can look after them too – organising accommodation, childcare, airport transfers. We will also organise cultural & leisure activities on the days surrounding the wedding. 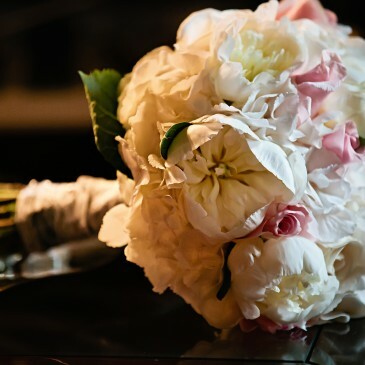 Making your luxury destination wedding a truly wonderful experience. 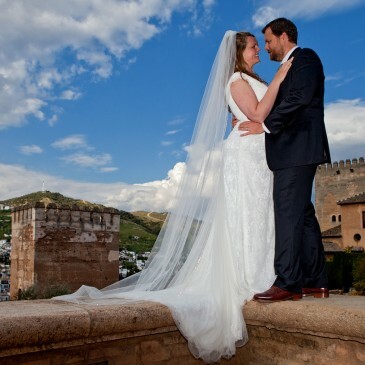 Your wedding planner will be on hand throughout your stay in Granada to help you with everything. The formula is simple; Just contact us for a no obligation chat about the day. You tell us your vision and we’ll make it a reality.